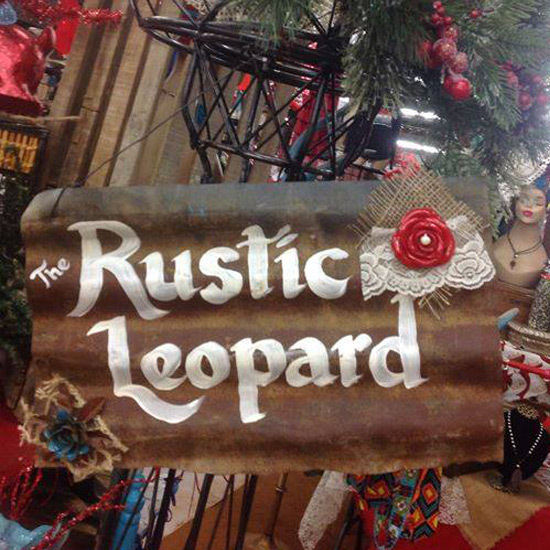 The Rustic Leopard is a store full of fashionable treasures. We offer trendy clothing, jewelry, metal decor, letters, and so much more! We offer TrEnDy, GYPSY, CoUntRy, Unique BOUTIQUE CLOTHING in sizes S-L AND Curvy Couture 1X-3X and JEWELRY! Metal Letters, Lighted signs, Metal Décor, and much more! “Visited this adorable boutique the last time I went to Amarillo! Such a spunky place! I get compliments on my new clothes every time I wear them! Making another trip to shop in Amarillo this weekend just to see this place!